Join us for an inspiring interactive talk! Do you have a daily list of 'to do's' that you follow before you can even start to think about exciting new ideas that could change your life? Often we don't get further than the first 2 tasks on the list, ending up disappointed because we didn't have the time and energy to do the things that really matter to us. Clinton Callahan is the originator of Possibility Management (PM), and author of various books, e.g. "Radiant Joy, Brilliant Love" and "Directing the Power of Conscious Feelings". 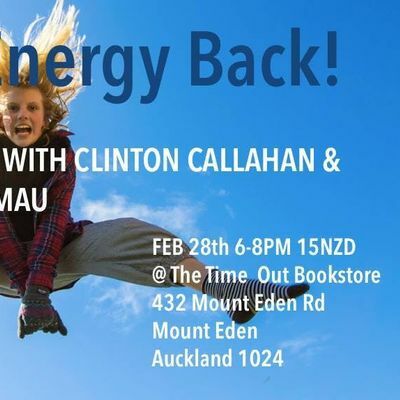 We are thrilled to have Clinton visit Aotearoa so shortly after New Zealand has seen the first PM trainings here last December, and to share his experience widely. Clinton has 4 decades of experience with the set of tools he co-created with other people interested in uncovering the full human potential such as yours. 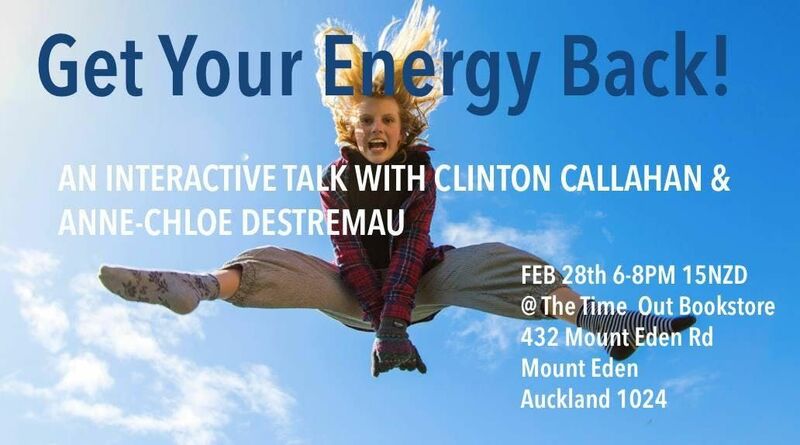 Take the opportunity to learn from and with Clinton and his inspiring co-trainer, Anne-Chloe Destremau. *Curious to learn more?Possibility Management provides a very unique set of tools for your every-day life, to be who you are, to take a stand for what is important to you, to create intimacy and to live the life your heart desires. It originated more than 40 years ago and has in the last decade spread across Europe, to the US, Australia and now also New Zealand.